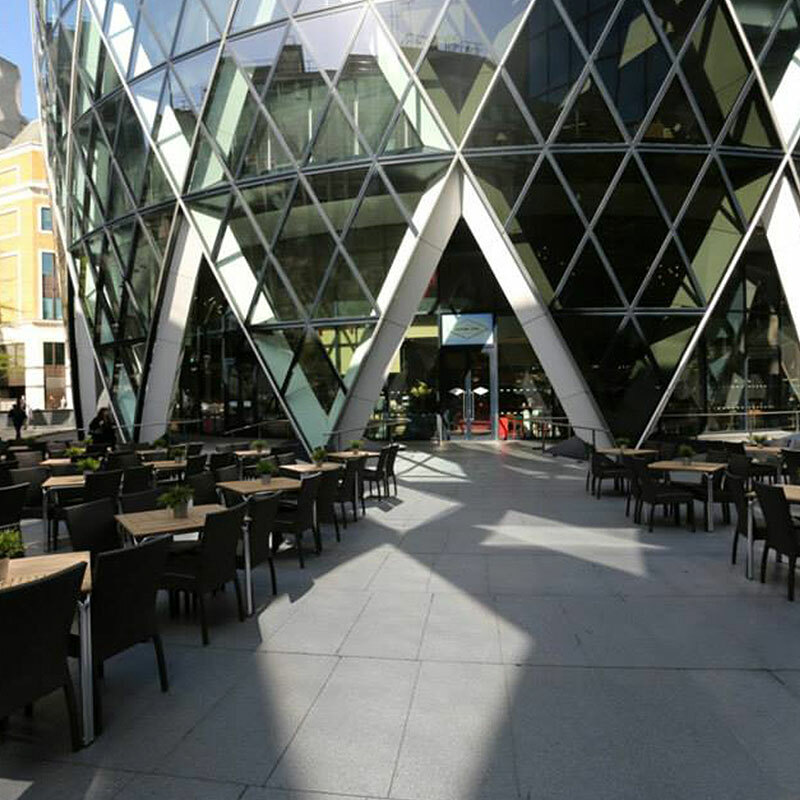 The Sterling bar are offering a 20% discount off all food and drinks for the residents of the St Botolph’s Building. Customers can book online at https://www.thesterlingbar.co.uk/reservations/ or give us a call on 0207 929 3641. This is excluding the month of December during their peak Christmas period.